Add flours, salt, baking powder, baking soda and cinnamon all at once and whisk until just combined (you want them evenly distributed, but don't overmix). Stir in chocolate chips if desired. I have made these muffins several times using fresh grated zucchini and they have turned out great. I would like to try making them from frozen grated zucchini. When you thaw your frozen zucchini. Do you drain off excess liquid? If so after draining it doesn’t measure as much, about !/2 cup less but Still looks very moist. 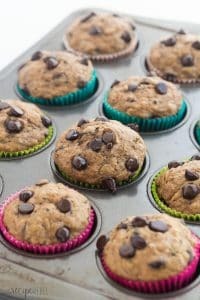 Has anyone tried making these muffins with frozen zucchini? I haven’t tried with frozen zucchini but I would probably drain some liquid, but not squeeze totally dry. I’d love to hear how it works! I’m all for sneaking healthy stuff into my muffins!! I’ll bet these beauties are INSANELY moist thanks to the banana and zucchini! Yes, one of my favorites! Thanks Sarah! I’n right there with you…I don’t eat a whole lot of zucchini that’s not baked into something (though i am getting better about zoodles) but I do love the veggie. These muffins look perfect for breakfast or snack. i love the banana and chocolate chip combo! Sounds so good and a great way to use up that zucchini! I just used up all my ripe bananas for a banana bread, but I’m excited to try this soon! I’ve always loved mixing zucchini in there but haven’t done it in so long. Thank you for sharing! 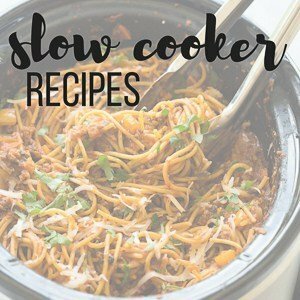 You can input the information into this site: https://www.myfitnesspal.com/recipe/calculator. Yes, I imagine they can be made without salt. My son is allergic to apples and is gluten intolerant. I used 4 cups of King Arthur’s gluten free flour, skipped the apple sauce, and threw in an extra banana. 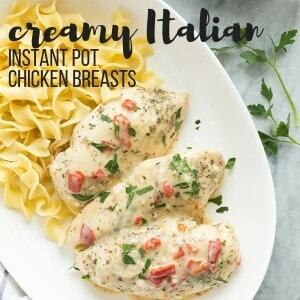 They came out perfect following all the other portions, temperatures, and times in the recipe. Delicious! I took these out of the oven 20 minutes ago and three are already gone – taken by the same person! Moist and delicious! A recipe to keep! Thank you for sharing. This is some serious deliciousness here! Your muffins look so good! 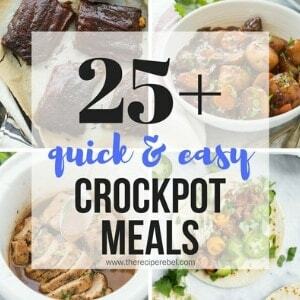 I’m definitely pinning these…I can’t wait to try them! If you have a free moment, I would love for you to link them up with us at Foodie Fridays…we go live at 9 pm tonight. Happy Friday! Sounds like the perfect way to start the morning to me… fruits vegetables and chocolate! YUM! You’ve gotta have chocolate, right?! 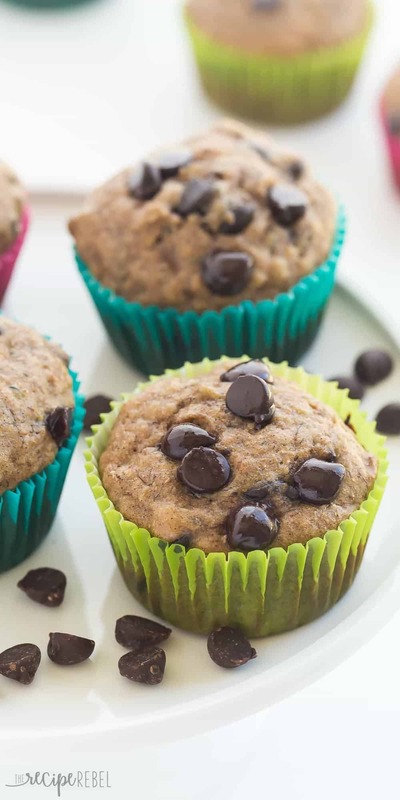 Oh goodness Ashley these muffins look delicious, I love the zucchini with banana, I think I need to try this soon, my kids love banana bread! I love banana bread too! It’s nothing original, but it’s one of my favorite muffin recipes! These look wonderful and I have a ton of overripe bananas waiting to be baked into something! Thanks Medha! We love them! Yum – bananas, zucchini and chocolate never looked so good!! 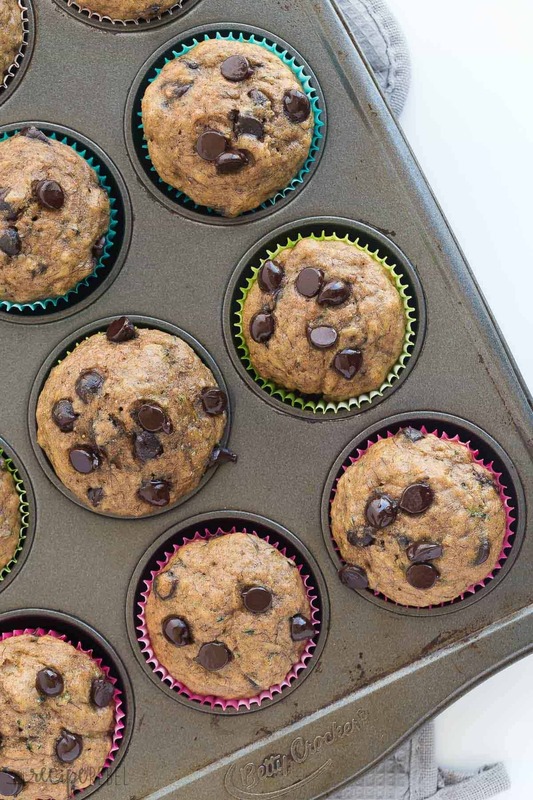 Yum – bananas, zucchini and chocolate never looked so good! Nothing beats a good home baked banana and chocolate chip muffin, but I never would have thought to add zucchini in before! Curious to know what they taste like with the added zucchini, will have to recreate the recipe and report back! These are beautiful! And I love how much good stuff you crammed into these muffins! Delish! These look amazing, and my boys would love them without a doubt. Love that they’re made healthier too! Thanks Matt! 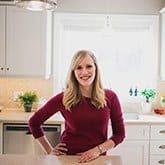 I’ve still got a pail full in the freezer and I love them for lunches!